Thank You Sport Clips Annapolis! 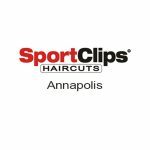 Many Thanks to Billy Rogers and the Team at Sport Clips Annapolis for again supporting The Annapolis Car Show! 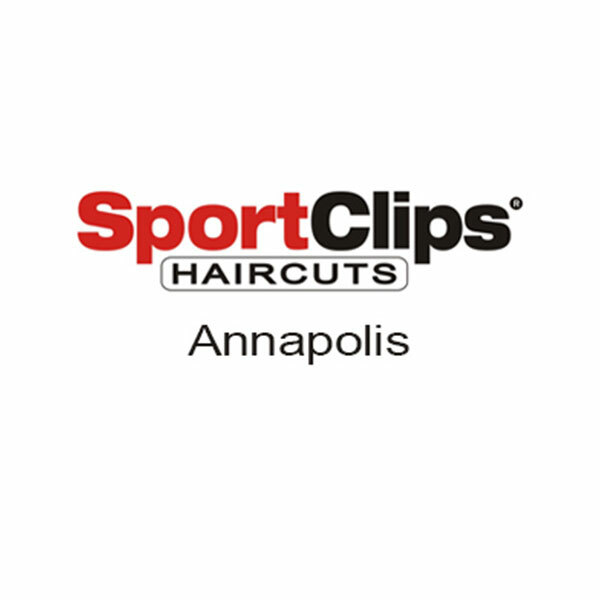 Check out the good folks at Sport Clips Annapolis online or give them a call at (410) 224-0082.